Integer-pixel Motion Estimation (IME) is one of the fundamental and time-consuming modules in encoding. 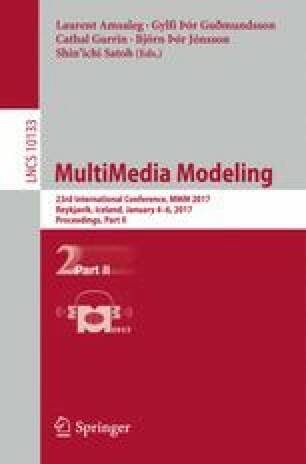 In this paper, a novel two-step IME algorithm is proposed for High Efficiency Video Coding (HEVC) on a Graphic Processing Unit (GPU). First, the whole search region is roughly investigated with a predefined search pattern, which is analyzed in detail to effectively reduce the complexity. Then, the search result is further refined in the zones only around the best candidates of the first step. By dividing IME into two steps, the proposed algorithm combines the advantage of one-step algorithms in synchronization and the advantage of multiple-step algorithms in complexity. According to the experimental results, the proposed algorithm achieves up to 3.64 times speedup compared with previous representative algorithms, and the search accuracy is maintained at the same time. Since IME algorithm is independent from other modules, it is a good choice for different GPU-based encoding applications. This work was supported by National Natural Science Foundation of China under contract No. 61671025 and National Key Technology R&D Program of China under Grant 2015AA011605.